43,788 pledged to respect our troops and stand in support of our heroes. I will respect our troops by telling a friend that I stand in support of our heroes. 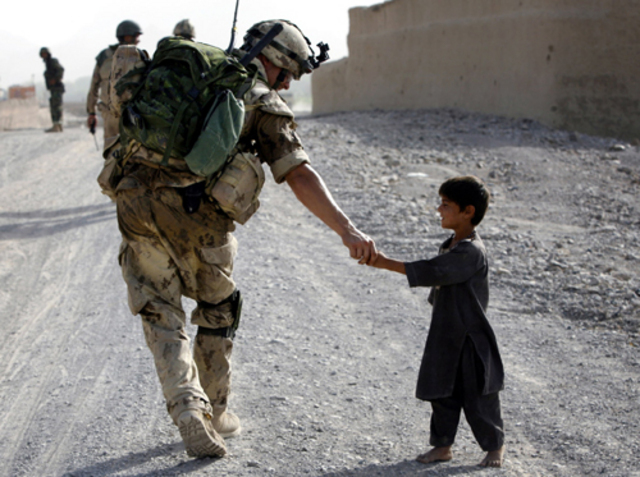 Everyday they risk their lives to keep us safe and in peace. They protect our right for free speech. Stand in support of our soldiers - take the pledge and tell a friend. It's not about war... 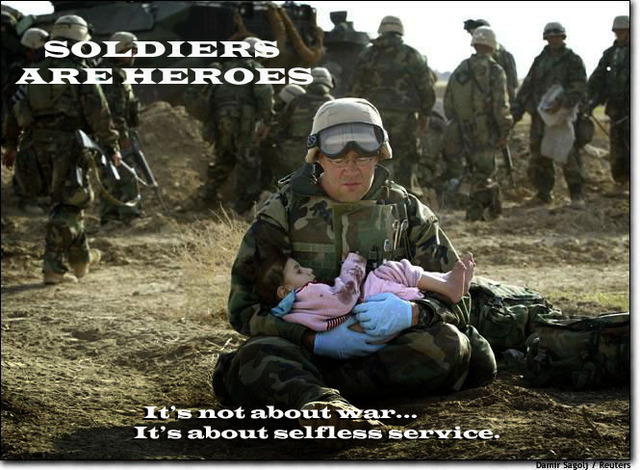 It's about selfless service.